Tao Chulasak for "What in Hotels"
A little bird told us that the St. Regis Bangkok just became the first hotel in Thailand to offer full time butlers for all guests. 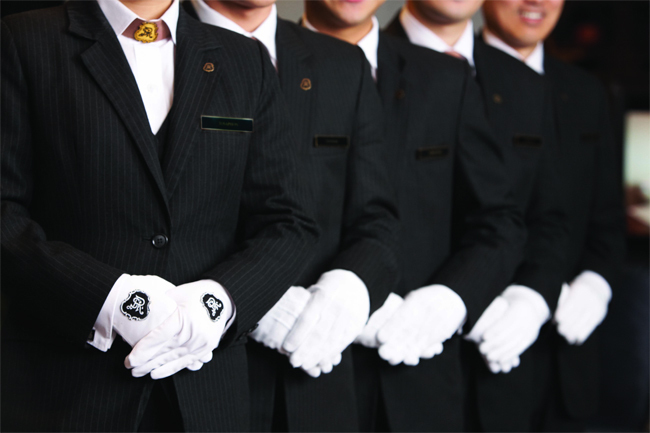 The trained butlers will be proficient in English (with some capable of other international languages) and will offer personalized attention from arrival to departure. Need calls made? Done. Unpacking? Done. Shoe shine services, restaurant reservations, and daily itineraries? No problem. The butlers are carefully screened and trained. In Bangkok, the team will be lead by Director of Guest Services Atsushi Katagiri, the master butler trainer for St. Regis and former chief butler from the St. Regis Osaka. 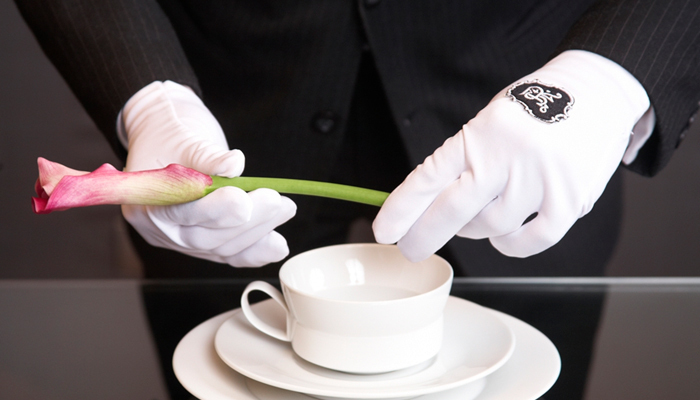 St. Regis Butlers will be on hand 24-hours a day to meet your needs, large or small—doing everything with their signature white gloved service.